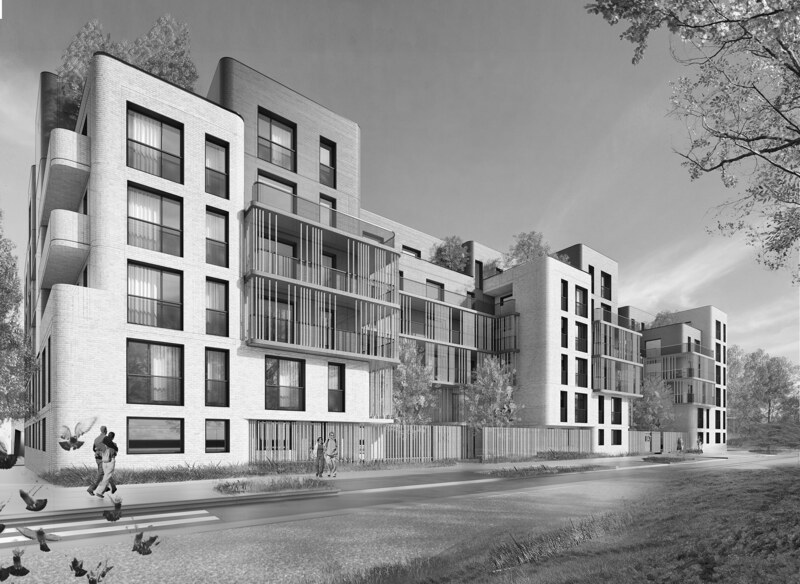 A tailor-made project in new neighborhoods where contemporary architectures are emerging one after the other: this was the challenge of the housing project in Zac de Briis – Massy. 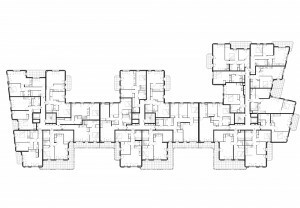 The housing set up a harmony while distinguishing themselves from their neighbors. The partnership approach that unites the city of Massy with Paris-Sud Aménagement for the creation of the Briis district has created emulators. 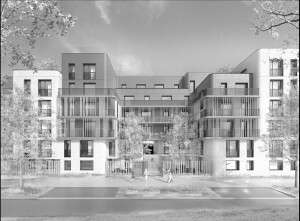 The collaborative method is found in the team composed of Fresh, I3F, Emerige, Linkcity and Bouygues Construction, who join forces to deliver in 2017 this set of 129 new homes in the neighborhood. The project that combines private and social housing multiplies its efforts to create a coherent ensemble in an organic form which stands out against the marked identity of the contiguous architectures: the white iceberg of the Atlantis gymnasium by Christophe Gulizzi or the Brio offices by Philippe Gazeau. Creating a connection is the key word here. 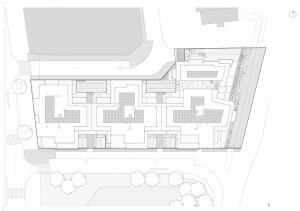 The apartments use the best asset of their neighborhood: they orientate themselves and open widely on the alley of Commandant Cousteau, a green band that reconnects all the buildings of the district around a large public space. Area: Zac Paris Briis, nouvelle rue du mail Cousteau Massy. Cost: 14 M euros ht. Team: I3F, Bouygues, Emerige, Linkcity.